Newton won for Best Actress, Drama, for her role on Westworld. During her acceptance speech, Newton wished her daughter a happy birthday, accidentally dropped the F-bomb, and then Thanked God…even though she might be an atheist. “I don’t even believe in god but I’m going to thank her tonight,” said Newton. Another fave, actress, producer and director Regina King looked shocked when she was announced as the winner of the Award for Outstanding Lead Actress in a Limited Series or Movie for the TV show she brought to the little screen, Seven Seconds, about a woman whose son is killed in a cycling accident by a police officer, the cover up and the effect of the scandal on a little town. 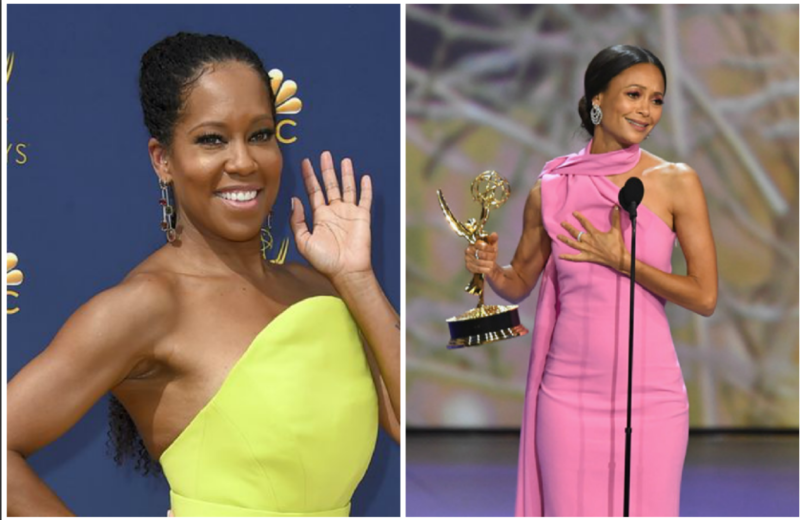 King had previously won two Emmys in that category for her work in ABC’s American Crime in 2016. 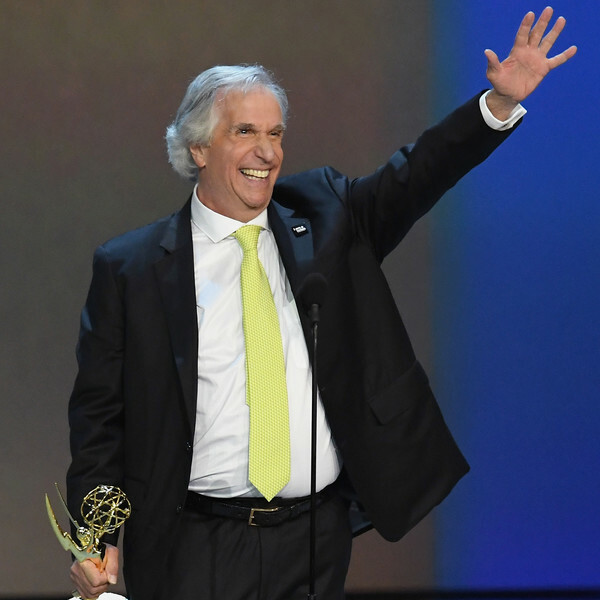 Not a mom, but I was a watcher and fan of the 1970s/early 80s show Happy Days, and so I was happy to see The Fonz, aka, Henry Winkler win his first ever Emmy Outstanding Supporting Actor in a Comedy Series for Barry at the age of 72. The amazing moment came 42 years after he was first nominated for his role on Happy Days.